Our mission is to make Virginia’s communities and historic places of memory stronger, more vital and economically sustainable through preservation, education and advocacy. 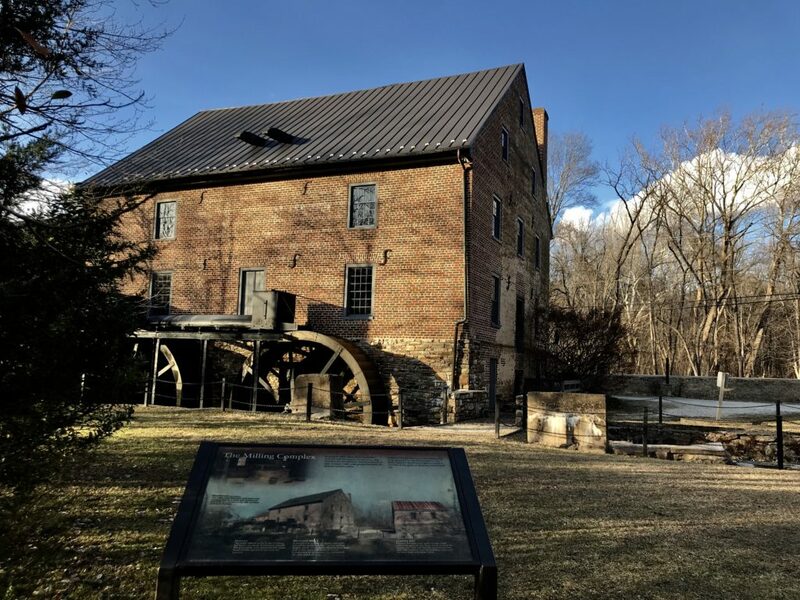 From the first permanent English colony to the struggle for independence and the burgeoning new Republic to the present day, Preservation Virginia’s sites span the history of this nation. Become part of the history and visit today. You can make a difference to the historic places you love by supporting Preservation Virginia through making a donation, becoming a member, or leaving a lasting legacy through your estate plans. With your support, we address preservation issues as they arise and put plans in place to strengthen local communities and economic efforts. Every historic place has a unique preservation story. There’s something about it that makes it special to the people who live near it, something that makes it part of the fabric of that community. Every person passionate about historic places and their history has a unique preservation story. Something that compels them to spend their hours learning more, visiting and falling in love with a particular building, architectural style or moment in time. In 1893, the founders of Preservation Virginia (then known as the Association for the Preservation of Virginia Antiquities) acquired 22.5 acres of land along the James River where it was believed that Jamestown had been founded. It had on it the remains of a 17th-century church tower and was in danger of coastline erosion. After a survey found the remains of the early statehouse, these preservation trailblazers conducted their own archeological search and built the 1907 Memorial Church around the remains of the 1639 and 1617 church foundations. 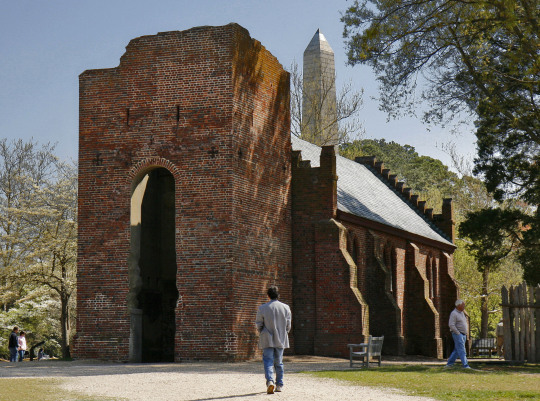 The land saved by the founders of Preservation Virginia is now known as Historic Jamestowne and its preservation story continues. Active archeology is being conducted on the site and we’re continuing the fight against coastline erosion. Built in 1665, Bacon’s Castle is a striking plantation built in High Jacobean style with triple stacked chimneys. 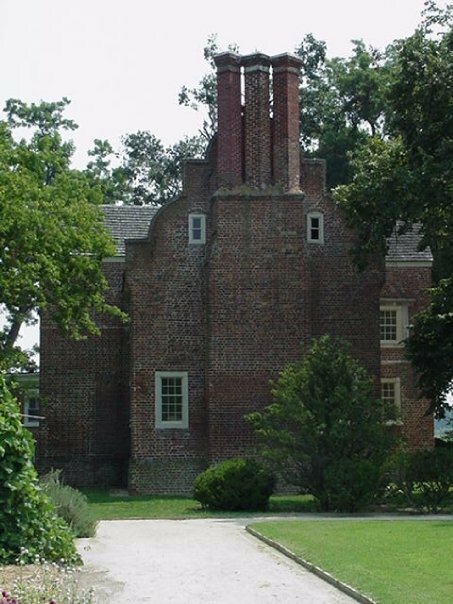 It gained its name after several of Nathaniel Bacon’s troops camped on the grounds during his rebellion, although it was previously known as Arthur Allen’s Brick House. The home was purchased by Preservation Virginia at auction in 1973 and meticulously researched, restored and furnished through the 1980s. 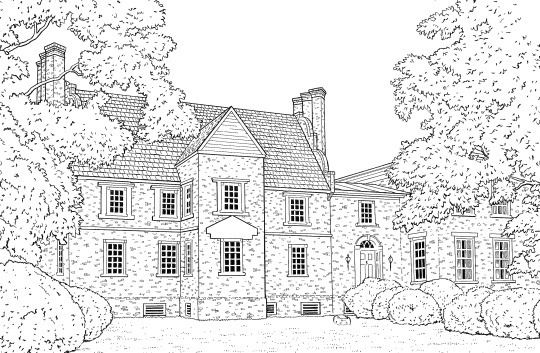 The Garden Club of Virginia sponsored an archeological survey of the grounds that yielded the remains of the earliest English formal garden in the United States, which has been restored to its glory. This year, we’re stabilizing and restoring the outbuildings, including a slave dwelling and smokehouse. As you probably know, historic preservation work and preservation stories are never complete. 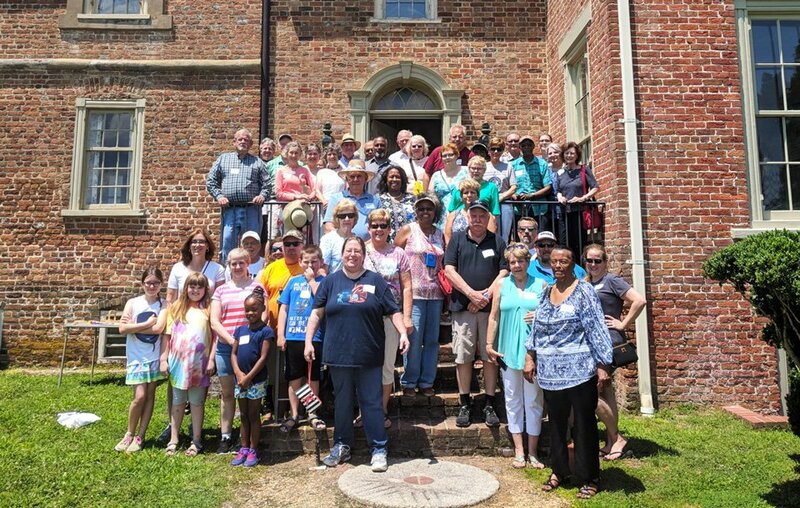 Come be a part of the narrative and learn the preservation stories of all of our historic sites: Historic Jamestowne, Bacon’s Castle, Smith’s Fort Plantation, Patrick Henry’s Scotchtown, Cape Henry Lighthouse and the John Marshall House. Follow the hashtag #PreservationStories on Facebook, Twitter and Instagram this Preservation Month as we highlight the many years of hard work done to preserve our historic sites. © 2019 Preservation Virginia. All Rights Reserved.